As we all know, disasters, illnesses, hunger, animal abuse and so many other sad and horrible things are happening in our world every day, every second. Do you feel helpless about it all? Do you want to help but don't know how? I definitely feel this way sometimes but I found a great way to help others lately from a great website called GreaterGood! It is really the best of both worlds: you get great products AND you help a great cause! The GreaterGood family of cause-related websites offer the public a unique opportunity to support causes, projects, and programs that they care about at no cost to them. Purchases here have funded over 185 hours of Alzheimer's research. Each person's daily click on the Click To Give sites displays sponsor advertising. One hundred percent (100%) of sponsor advertising is paid as a royalty to GreaterGood.org, an independent 501(c)(3) charity that makes grants to charity partners delivering services in its mission areas. Supporters can also contribute directly to charity by purchasing Gifts that Give More™, where one hundred percent (100%) of their donation is given to charity, or by purchasing one of the 7,000+ products we carry, including jewelry, apparel, and gifts. Every single item sold donates to the store's cause. GreaterGood brings together communities that care, giving you the power to make a difference in the world with simple, every day actions. Besides how great their causes are and how they give back to them, I REALLY liked their great selection of products, especially in the toys and kids section! 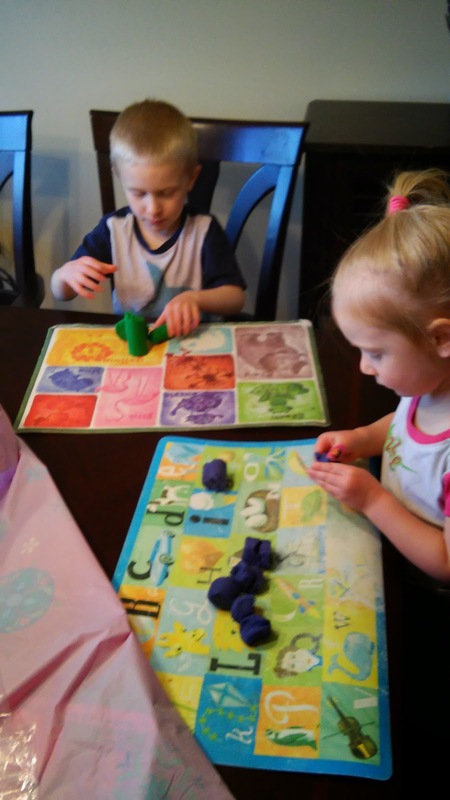 We ordered some really fun arts & craft items and my kids are LOVING them! 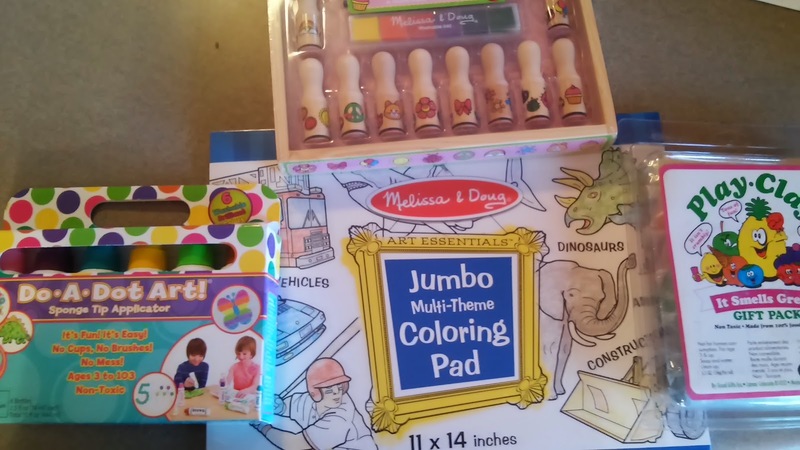 I love that they offer great eco-friendly and natural brands such as Melissa & Doug. We even got organic Play-Clay that smells soooo good! :) My kids have played with it every day since we got it and I love watching their imaginations bloom every time! So don't feel helpless anymore as you hear about natural disasters, illnesses and other sad things. Find a cause that means a lot to you on the GreaterGood website, find some great items to purchases and donate to your cause! You will love getting your great products and knowing you made a difference! You can purchase and donate from the GreaterGood online shop. GreaterGood is generously offering (1) $50 gift certificate to a lucky winner!